Ha Long Bay is situated in North Vietnam round a 120 kilometer long coast line and is literally translated as “Bay of Descending Dragons”. 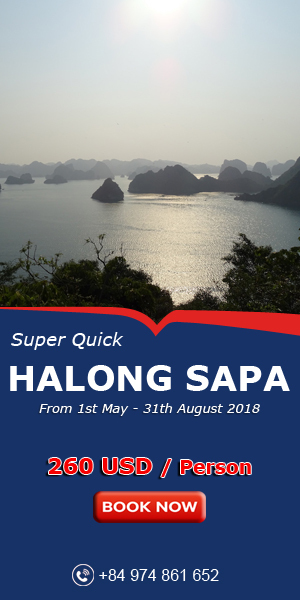 One of best Vietnam popular destinations in Vietnam, Ha Long Bay features thousands of islands, each topped with thick jungle vegetation, forming a spectacular seascape of limestone pillars. Several of the islands are hollow, with enormous caves, others islands include lakes and some support floating villages of fishermen. Ha Long Bay can be reached by taking a domestic flight from Ha Long City or Haiphong. 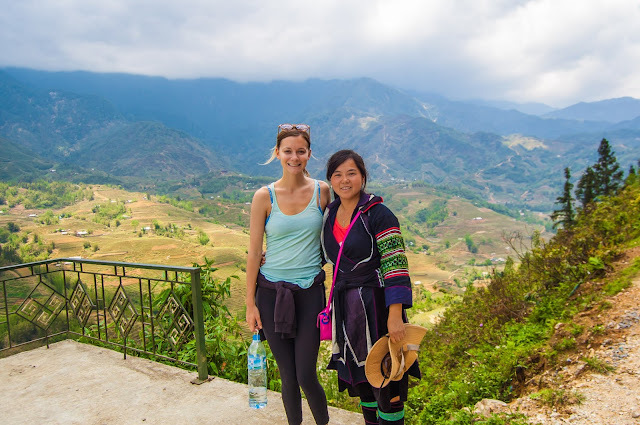 It is possible to take a bus from Hanoi, which will take around four hours and provide an authentic experience of travelling in Vietnam, with no air-conditioning and very cramped conditions. As the islands are so spread out and span such a large area, groups of travellers or families often charter a yacht in order to make the most of their time and see exactly what they want to see without being at the mercy of other tourists. Chartered yachts come with a crew and skipper to show you the best places to snorkel and dive, while on-board chefs prepare fresh food for you to enjoy in this unique haven. For complete autonomy it is possible to opt for a bareboat charter yacht, which typically means you are renting the yacht with no crew. The emerald green waters are home to a diverse ecosystem of flora and fauna, including coral reefs and swamp forests, whilst several of the lush green islands house interlinking caves and hidden ponds. Local folklore states that the islands were created by dragons that spat the formations into the sea to offer protection from intruders. 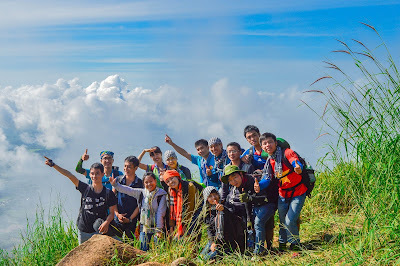 This is one more reason that the tourists come to one of Vietnam popular destinations like Ha Long Bay. Many areas of Ha Long Bay are protected from development due to its UNESCO status and as a result the islands have remained in their original state, offering tourists a rare opportunity to step back in time. Due to the size of the bay it is best to allow a few days to fully experience all that is on offer. Cat Ba Island is a contributing factor that makes Ha Long Bay becoming one of most Vietnam popular destinations. The Island is the most developed with the typical tourist bars, restaurants and hotels, but it is the locals that make Cat Ba worth visiting. Undaunted by the influx of visitors, residents continue to live a simple life as their ancestors did before them and survive by employing traditional fishing methods. Come and visit the bay. 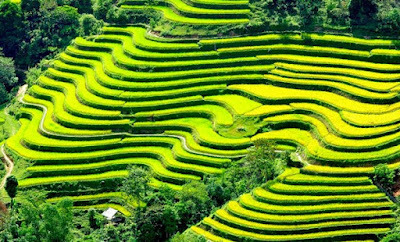 It is not only one of beautiful Vietnam popular destinations, but also the world heritage as well as top 7 wonders of the world. Have a nice trip with your family and friends.